Would you consider yourself an experienced Call Centre Agent? Are you looking for an exciting opportunity that provides both challenges and rewards? 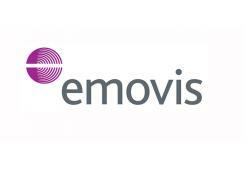 How would you like to work for a prestigious and outstanding global organisation; an organisation that provides seamless and intelligent technology to road users around the world, emovis? Sound’s interesting? Apply today! An exciting opportunity has arisen for an Inbound Call Centre Agent to join our team on a Full-time or part-time basis! Reporting to the Team Manager, the Call Centre Agent provides effective and efficient service to customers on all Dartford based services.